Looking to keep the kids busy and cool between romps in the sun this summer? While quite a few blockbusters are bound to hit the big screen this year, frequent trips to the movies simply may not be affordable. The good news is there are a number of free and discount movie programs specifically geared at keeping kids out of summer trouble. Regal has more than 300 theaters around the country and the summer movie program has been a tradition for more than 25 years. Admission to the child and family-friend movies is only $1 and a portion of that dollar is donated to charity. There’s no bait-and-switch here, either. Popcorn bags are discounted to $2 during the discount movie viewings. Regal summer movies are shown at 10am on Tuesdays and Wednesdays. The start times vary from theater to theater, but most start in June and run for 9 weeks. Tickets are available to children and parents and are available on a first-come-first-served basis. While the 2017 details haven’t been published yet, Flagship Cinemas has a great free summer movie program each year as well. Movies are shown three days per week and are available to both groups and the public at large. Movies usually play on Tuesday, Wednesday, and Thursday mornings at 10am. Movies usually run from the last week of June through the first week of August. Keep your eyes peeled for the schedule specific to the Flagship Cinemas theater closest to you. 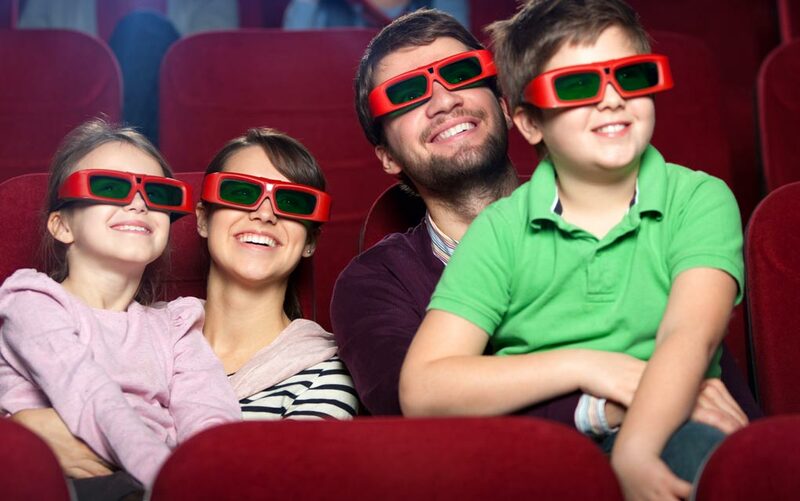 Showcase Cinemas has some free movies for your children, but they’ll have to work for them. Children over six years of age have to present a book report in order to gain admission to the movies. Parents and children under six do not need to submit book reports. Entry is to specific children’s films. The 2017 list of films will be available soon. The Marquee Cinemas Summer Kids Series is pretty cut and dry. Find your local theater and you’ll find a list of dates and selections. Movies are usually shown at 9:30am on Tuesdays and Wednesdays. The series begins the last week of June and runs for about 8 weeks. There are two movies to choose from each day. The 2017 movie selections will be listed soon as well.